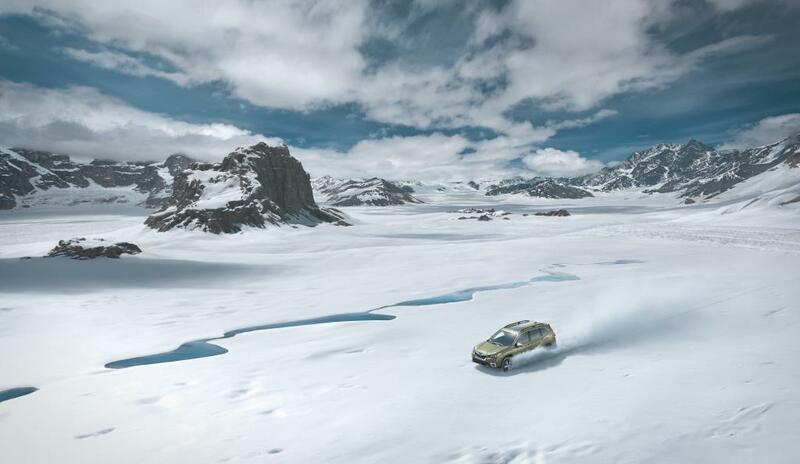 With Mother Nature fast approaching, preparing your Subaru for winter weather should be a priority! Subaru vehicles require good condition winter tires for the safest ride. The importance of getting maintenance on your Subaru ensures that you are fully prepared for the Niagara winter. Preparing your vehicle for seasonal weather can always be a hassle. Ensuring your car is up-to-date for all the needs this upcoming season will keep you safe on the roads. Checking to see whether your winter tires are in good condition for the new season is a good start! Winter tires typically last between three to four seasons depending on their use. To check the wear level of your winter tires, there is a special tool that you can use to keep you safe. To survive the Niagara winters, make sure to book your winter tire appointment now for a safe ride! Along with winter tires, vehicle maintenance is recommended before you enter this crazy Niagara winter season. Harsh winter conditions can quickly worsen problems already present in your vehicle. Salt, sand, and ice can require your vehicle to book your maintenance appointment at Subaru of Niagara quicker as the winter season approaches. It is important to have your vehicle inspected and serviced as soon as possible before the winter season hits. Batteries, brakes, and engines are parts to ensure are in good condition before you hit the roads this winter! After getting maintenance done on your vehicle to ensure it’s in top shape for your winter driving, make sure you have the perfect tools to assist you in seeing clearly on the wintery roads. Winter wipers allow you to remove any accumulated snow off your windshield without a hassle! A snow brush and ice scraper make sure your vehicle is clean while you’re on the go. In addition to winter wipers, for the safest winter driving experience, having extra washer fluid in your hand can help you in unexpected situations. To ensure safety precautions are being taken, keep an emergency kit in your vehicle that contains salt, a shovel, warm clothing, a first-aid kit, non-perishable food, can assist you whenever you need. Keeping these tools in your vehicle may seem unnecessary at first, but when you need it, it will be there! If it’s time to book a service appointment for your Subaru, book your service appointment online today with Subaru of Niagara.